A man indicted on charges in a year-old, fatal hit-and-run in Bond Hill was arrested in Delaware, Cincinnati police spokesman Lt. Steve Saunders said Tuesday. 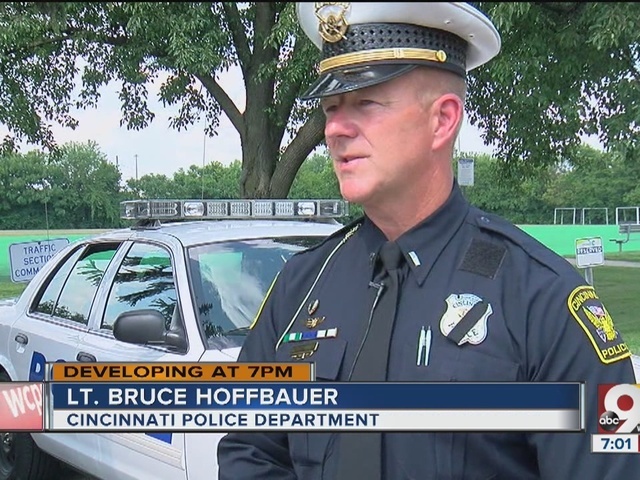 "It's great for us," said Lt. Bruce Hoffbrauer. "But I feel even better for the family of Asia Denson. For them and for us, it's a good day to find out this guy is finally behind bars." 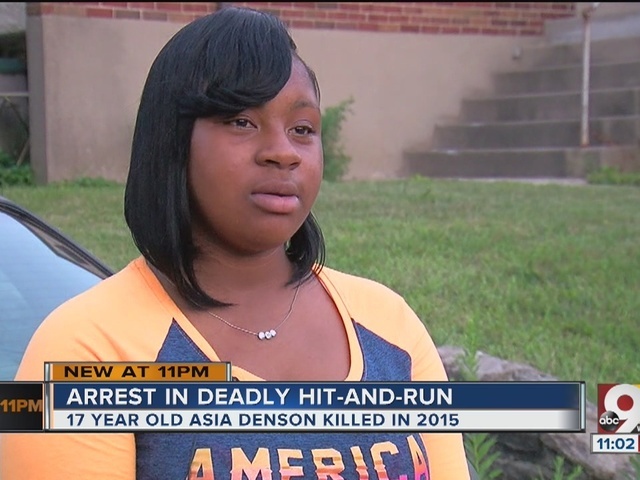 On the night 17-year-old Asia Denson died, she looked both ways before crossing the street. She and her best friend, Miqual Glover, were getting off a bus in Bond Hill and walking home at the end of a Sunday evening in March. Their bus driver told them to be careful crossing Reading Road, and so they were; the road, Glover said, looked clear. When the pair stepped out into the street, they saw a silver BMW speeding toward them. Denson attempted to run back to safety, and, in the process, was struck — sent spinning through the air, her shoes knocked off by the force of the impact. As she hit the ground, the vehicle sped away. Denson, a “loving, caring" high school student who would have started her first job two days later, died that night. Police arrested Lawrence Dangerfield, 51, several hours later after identifying his car by its license plate and heavy front-end damage. Dangerfield, who had five previous drunk driving conditions as well as previous arrests for driving under a suspended license, was indicted by a grand jury on charges of aggravated vehicular homicide, vehicular homicide and failure to stop after an accident. 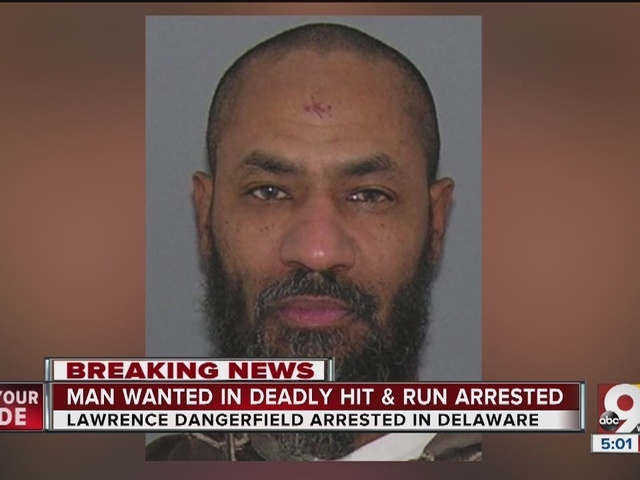 But by the time he was indicted, Dangerfield had fled Cincinnati. He spent more than a year on the run, sought by authorities in Atlanta and other locations, before being arrested during a traffic stop in Delaware, according to Lt. Saunders. “My momma never gave up, but I never thought they were going to find him,” said Denson's sister Jaeonna Palmer. Saunders said Dangerfield refused extradition, and it could take up to 60 days to get him back in Hamilton County to face the charges, but his apprehension still represents a step toward justice for Asia Denson and closure for her loved ones. "She gets to rest now that she got her justice,” said Miqual Glover.